Henri and Solange are serving in western Africa. 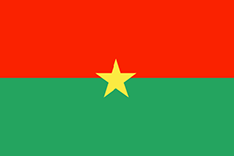 Henri oversees the BTCP teaching program in Ouagadougou, Burkina Faso. He also preaches and teaches Sunday school at Bon Berger Baptist Church. 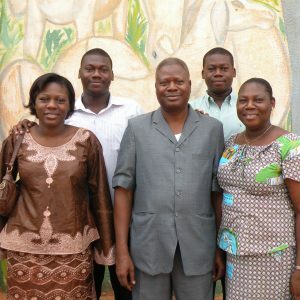 Henri travels to countries in West and Central Africa to oversee BTCP programs, train teachers, attend graduation ceremonies, and encourage graduates to plant churches.